The divorce process is one of the most difficult and stressful events you may encounter, both financially and emotionally. With years of experience handling divorce cases, we know what to expect from jurisdictional judges, and how to use that knowledge to the advantage of our clients. 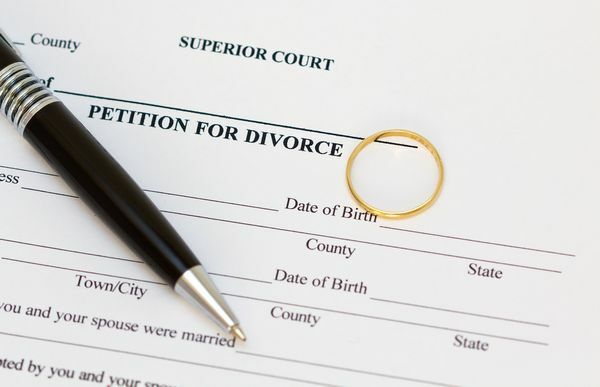 Call us to retain a diligent, and experienced divorce attorney that can guide you throughout the process. Taking a proactive approach in the initial stages of a marriage dissolution is important for protecting your future. 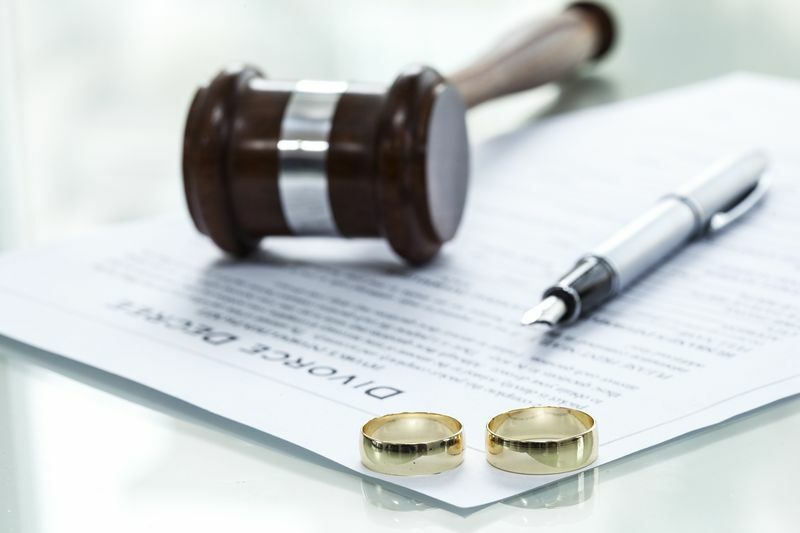 As a family law attorney with specialized experience in the complex divorce process, we can help you achieve the most favorable long-term outcome at final resolution. Call today to begin the process. We will passionately advocate for you in and out of the courtroom. Why Choose Us as Your Divorce Lawyer in Bonney Lake? We understand the emotional and financial issues that leave you highly vulnerable when facing the divorce process. 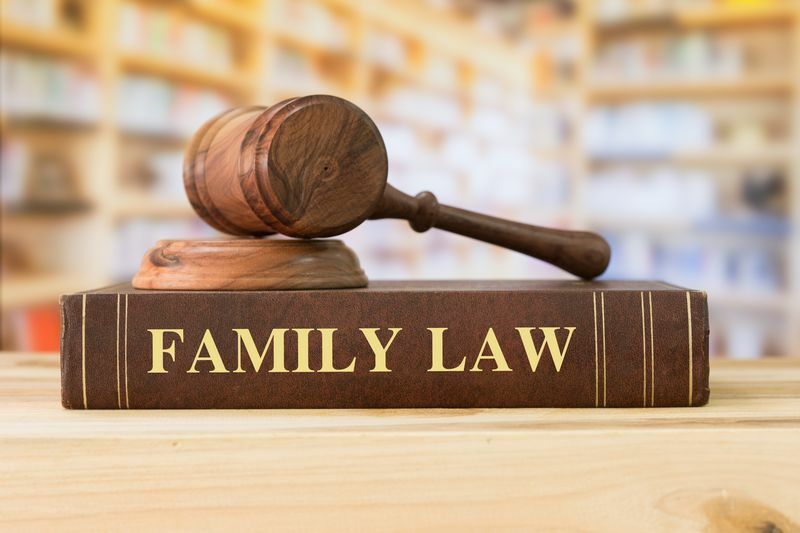 As your advocates, we are concerned with not only legal representation that will help you achieve the best possible outcome, but also safeguarding other family members such as children, and helping to protect and define your future.